Top-Rated Sellerladydiamond46 consistently earns high ratings from buyers thanks to fast shipping and excellent service. We do our very best to accurately describe our items. Returns will only be accepted in the event of an error made in the listing. Notification must be received within 2 days of receipt of the item. Item must be returned in original condition within 7 days. Sealed merchandise must be returned unopened (for example … items sealed in shrink-wrap). All shipping and handling is paid by buyer. Please email us with any concerns. 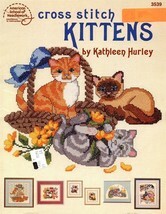 *** Cross Stitch Kittens Vintage Cross Stitch Pattern Book designs by Kathleen Hurley copyright 1990 7 Adorable Designs Suitable For Framing. 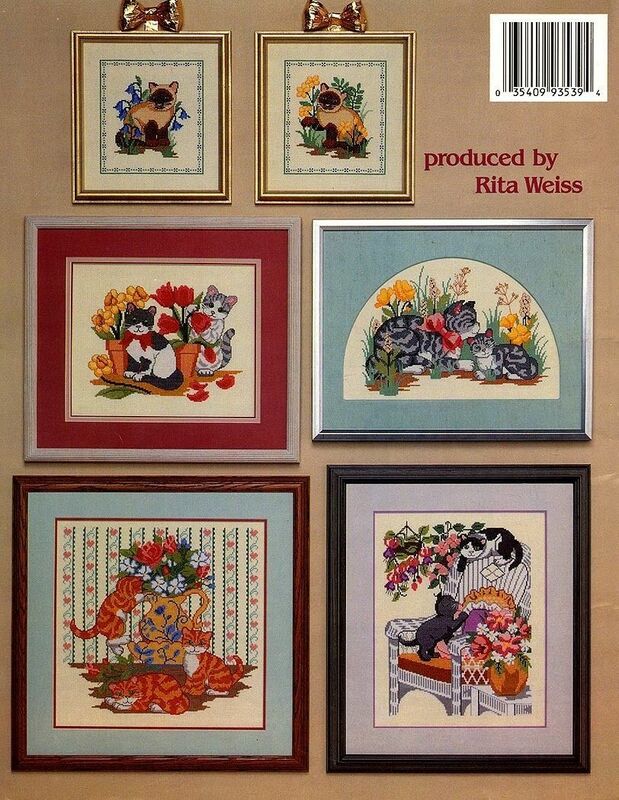 * Here’s another wonderful cross stitch book for all of us that love cats (and cross stitch, of course). 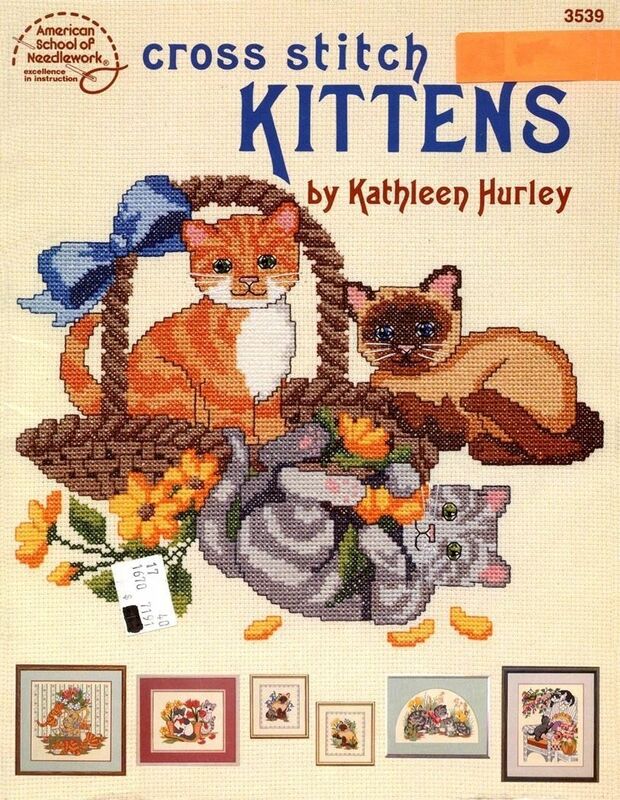 There are 7 adorable kitten designs for your stitching pleasure. 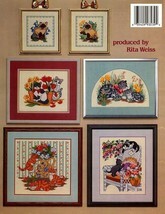 The cover and edges show light to normal vintage wear from handling and storage. The cover has a orange sticker and a price tag. The inside pages are perfect … crisp and unmarked. Please email me with any questions and thanks for stopping by. * Combined shipping is for like items only. Media mail can not be combined with first class, parcel post, or priority mail. Please only make one payment for multiple purchases. International buyers --- please contact me for International shipping charges Feedback is an important part of the community. We love to give and receive positive feedback. Our system is set up to leave you positive feedback once feedback is received. Negative feedback is never necessary. So, if for any reason you are unhappy with your purchase or experience please contact us.